Even for news customer can offer some discount for long time business. 7. Can you add our own logo on the products or use our designs9 Yes. We can print your logo and information or use label(sticker) to add. 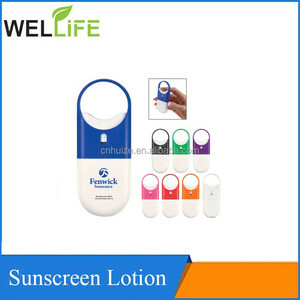 Usage: Spread the product evenly on the face after the skin care step is done, Long-term outings can be carried around. Focused in cosmetics product , we expand our products into Facial care , asakin care ,Hair care ,Light makeup and Body care . We won lots of trust and good words from clients during past decade, and set up a good brand around 120 countries and regions. 1 YRS Bath Concept Cosmetics (Dongguan) Co., Ltd.
9 YRS Guangzhou Coral Industrial Co., Ltd.
3 YRS Guangzhou Rongding Biological Technology Co., Ltd.
14 YRS Shanghai Kejing Cleaning Products Co., Ltd.
1. 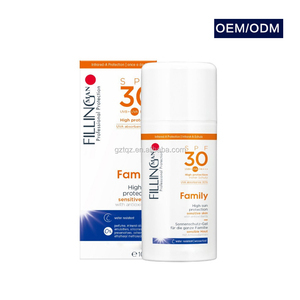 SPF 15/30/50 available 2. 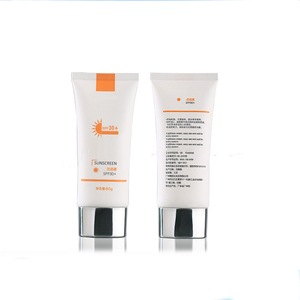 UVA & UVB all protection. 7. an FDA approved fomula. 8. FDA registered. .
1 YRS Jilin Nordom Import & Export Co., Ltd.
1 YRS Guangzhou Cosmeceuticals Daily Chemical Co., Ltd.
3. Professional technology and marketing information 4.We can provide you best pre-sale and after-sale service . 6.A trial order is ok, and a sample order is Mix order also can be supported. 1. 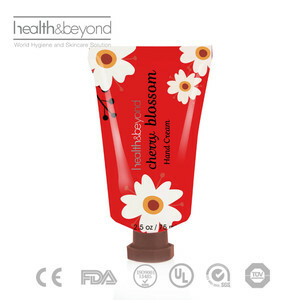 Are you a manufacturer or a trading company9 A: We are a manufacturer of skin care and cosmetics products. 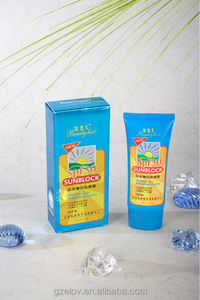 2 YRS Elov (Guangzhou) Cosmetic Co., Ltd.
Alibaba.com offers 447 spf30 sunscreen products. About 88% of these are sunscreen, 6% are face cream & lotion, and 1% are other skin care products. 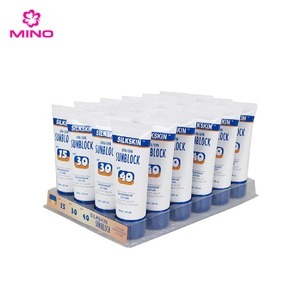 A wide variety of spf30 sunscreen options are available to you, such as fda, msds, and ce. You can also choose from lotion, cream, and spray. As well as from oem/odm, obm (original brand manufacturing). And whether spf30 sunscreen is herbal, or mineral. 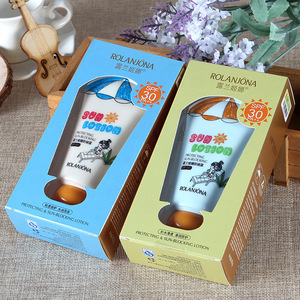 There are 447 spf30 sunscreen suppliers, mainly located in Asia. 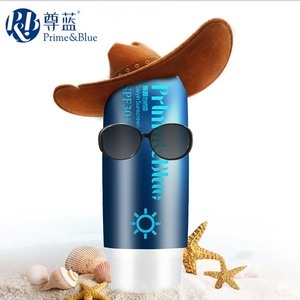 The top supplying country is China (Mainland), which supply 100% of spf30 sunscreen respectively. 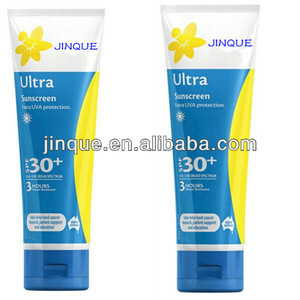 Spf30 sunscreen products are most popular in North America, Western Europe, and Domestic Market. You can ensure product safety by selecting from certified suppliers, including 227 with Other, 177 with ISO9001, and 169 with GMP certification.